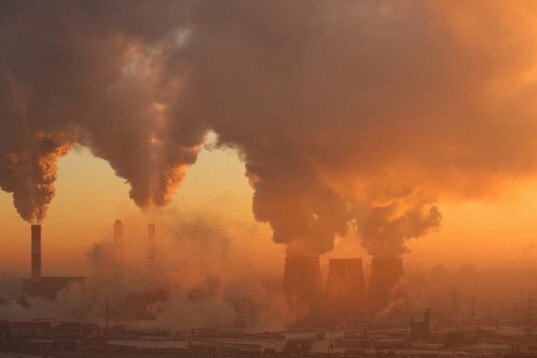 A new study has found that just 50 corporations are responsible for 73% of the 3.6 billion metric tons of greenhouse gas emitted by the world’s 500 largest companies. 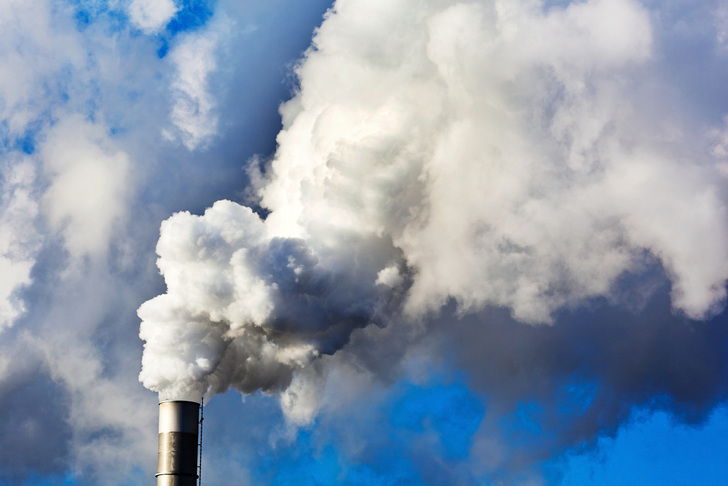 Of the carbon-polluting corporations the most egregious offenders are, perhaps unsurprisingly, to be found within the energy sector, and as a whole, these companies are doing little to change their ways; the CDP Global 500 Climate Change Report 2013 found that the 50 giants have become even greater polluters in the last four years. The CDP Global 500 Climate Change Report is published by PricewaterhouseCoopers, and calculates and analyzes the emissions and disclosures of the Global 500 companies by industry (403 of the companies took part in this year’s study). A number of the findings are largely unsurprising: Wal Mart is the greatest offender within the ‘Consumer Staples’ category and ExxonMobil in the Energy sector. Interestingly, Bank of America has the greatest emissions per unit of revenue in the Financial sector, Bayer in Healthcare, Samsung in Information Technology and Verizon in Telecommunications. And energy companies are in many regards the worst offenders. As Think Progress highlights, these companies are doing the least to change their habits, and have the highest overall emissions of any business sector—responsible for 28.3% of total reported Global 500 scope 1 and 2 emissions. The report notes that efforts to reduce emissions in the energy sector are essential to the global mitigation of climate change. The study says nothing about chemical industries and the carbon footprint.In GHG what is the impact of them and percentage of transportation sector.